This post has been sponsored by Udi’s ®. All thoughts and opinions are my own. Are you ready for some “Me” time? 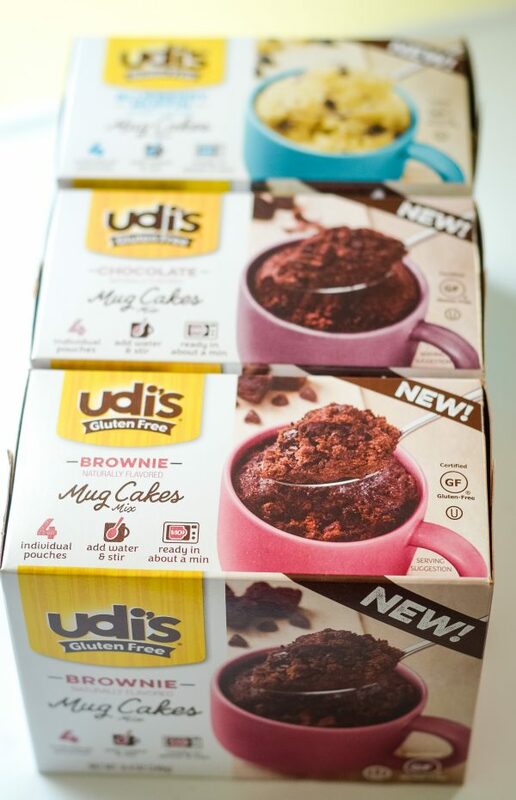 I know that I sure am, and now you can enjoy it with a delicious mug cake with Udi’s® Gluten Free Mug Cakes! It’s been many years now since I first went gluten free; however, when I did, there was really only one brand that sold anything I could eat. That brand was Udi’s. 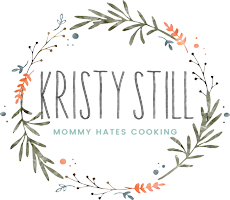 It was actually only available at specialty stores back then, so I would make a trip every few weeks and pick up all the products at the local health food store or I would order online and have it shipped. 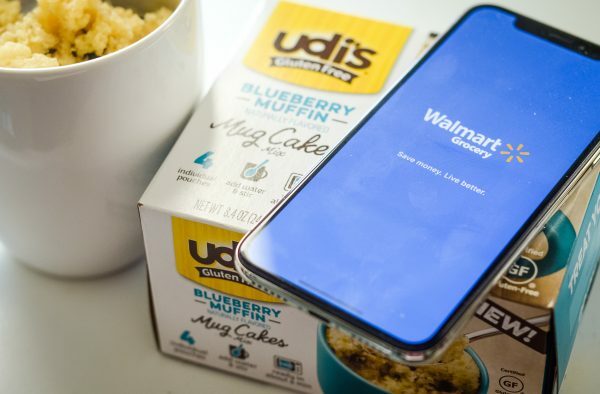 Then, a year or so later, I still remember walking through Walmart and seeing a big sign that said Udi’s products were coming soon. I took a picture that day and posted it on social media with insane excitement because finally I could just shop at one place and pick up bread like everyone else. It gets better friends, so much better. 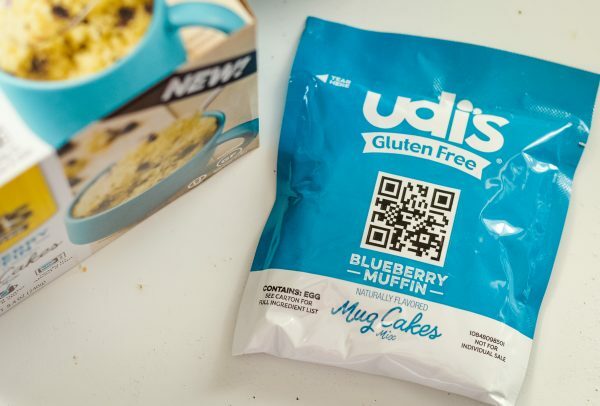 Since that time, Udi’s has introduced many products to Walmart and now my favorite, Udi’s Gluten Free Mug Cakes, are on shelves at a Walmart near you. I’ve fallen in love with the Blueberry Muffin variety; it’s become a regular on our grocery list. Of course, if you are like me, you can add them to your Walmart Grocery Pick Up and they load it for you. 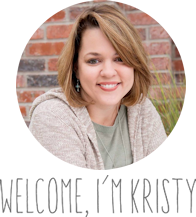 I’ll stay off my soapbox but really, what was life like before pickup? 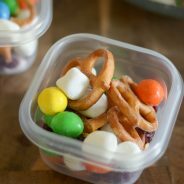 It’s a lifesaver for this busy mom. I’m sure it will be for you, too! 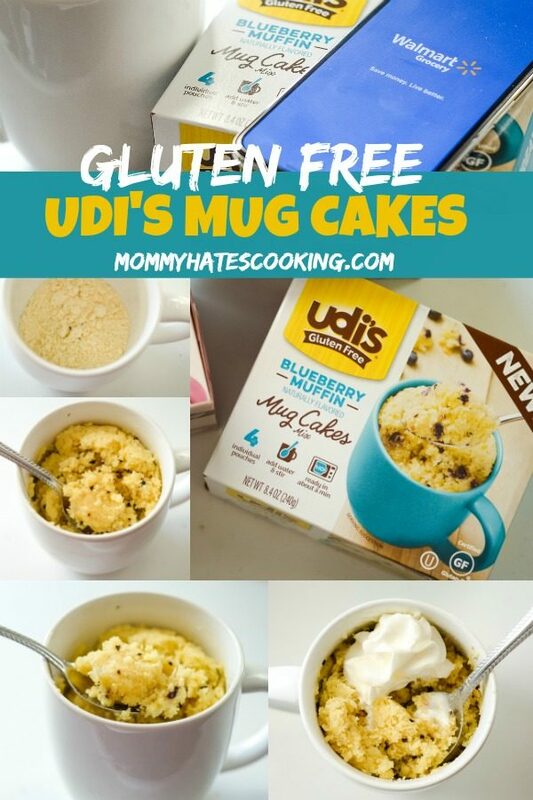 What are Udi’s Gluten Free Mug Cakes? 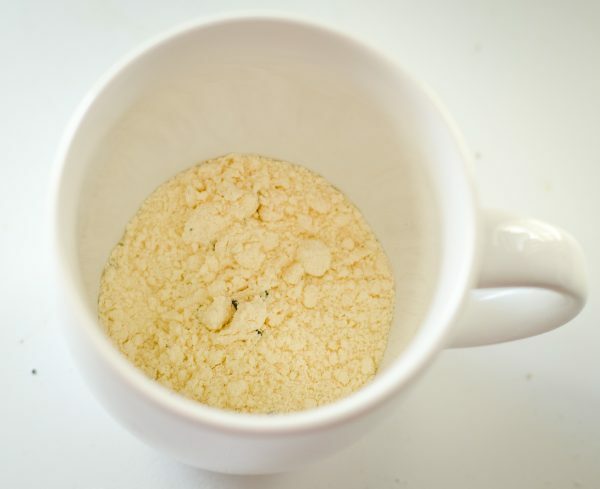 They are only the most decadent, delightful treat that fits right into a mug. 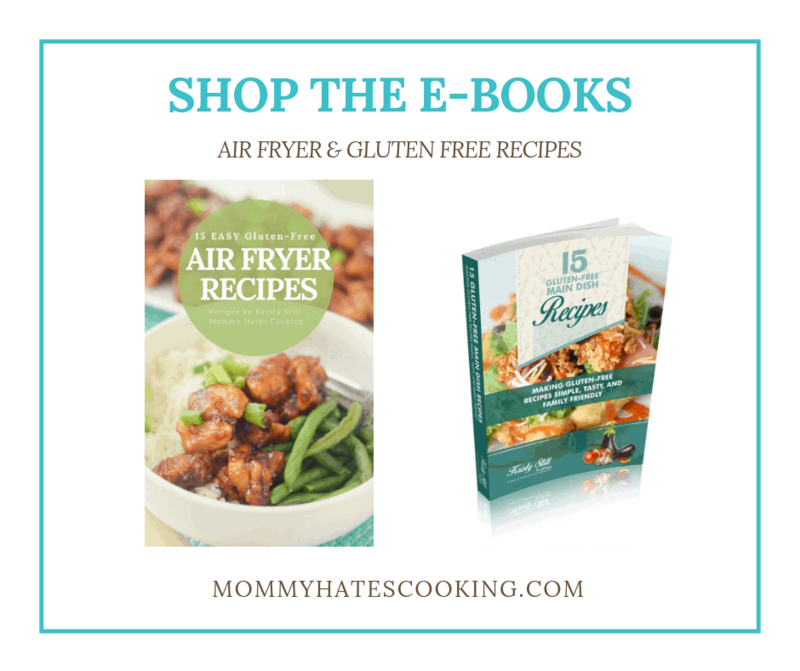 The best part, of course, is it’s gluten free, super convenient, and tasty. 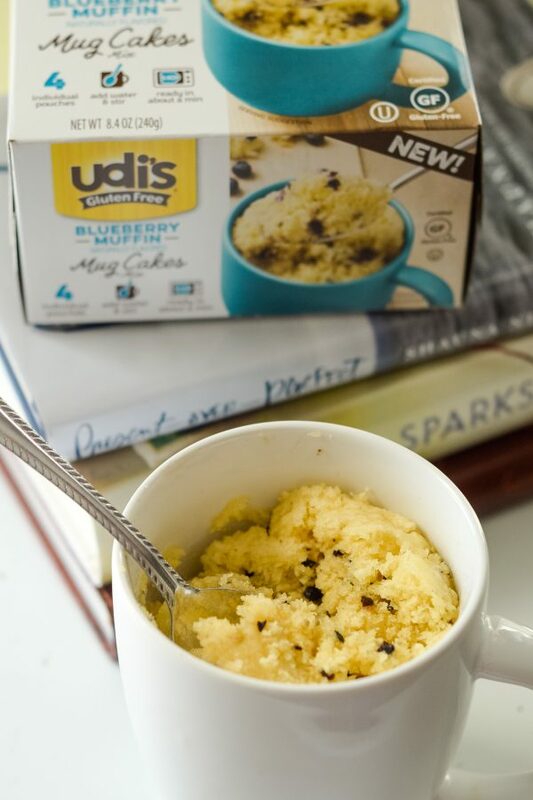 Udi’s Mug Cakes are single-serve treats that only take a minute to prepare right inside a coffee mug. 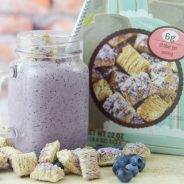 They have a variety of flavors that are perfect for breakfast, snack, or dessert. 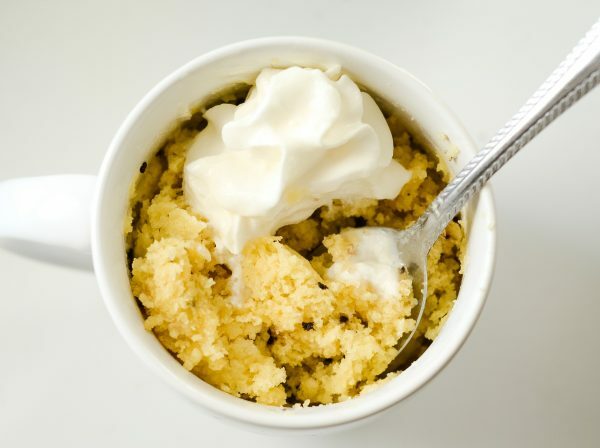 I love serving the Blueberry Muffin Mug Cake, not only for my evening snack and me time but also for breakfast with a cup of coffee. 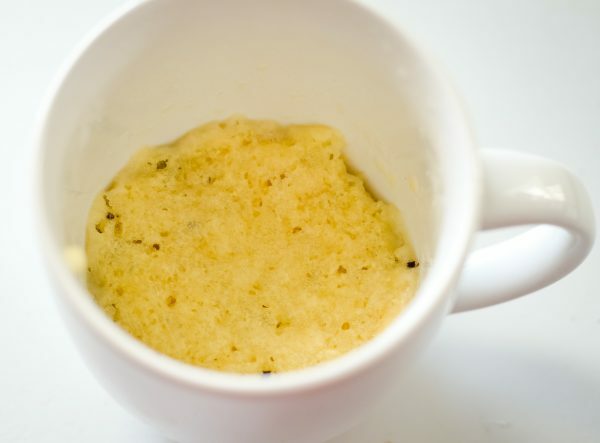 They are also the first gluten free mug cakes to even enter the market and are both soy and wheat free. They are also naturally flavored with no preservatives. That makes them the perfect option for my “me” time. 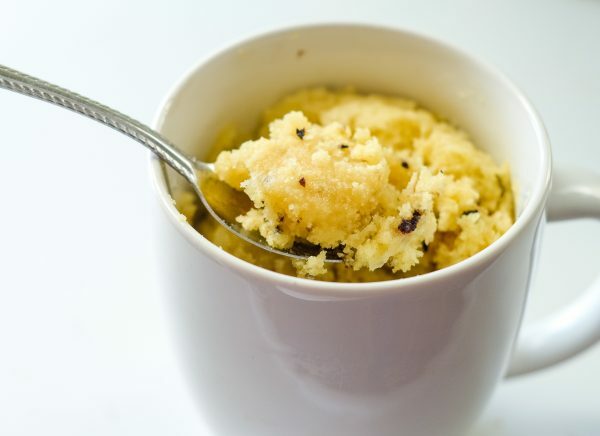 How should you serve Udi’s Gluten Free Mug Cakes? One thing that we love to do is add a little scoop of ice cream or whipped cream right on top and enjoy a treat. My “Me” time is after the kids go to bed. I’m not sure if that’s the best time to eat, but I will say that I give myself a few times a week to have a treat that’s just for me and time to just take a breath. I like to make the Blueberry Muffin variety; so far, that’s my leading favorite. 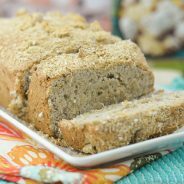 I also love that it can be made as a quick breakfast, too. I like to enjoy mine with some hot chocolate late as my after-dinner treat and me time. Sometimes I serve it with some decaf coffee too. I know it’s just not the same if it’s decaf, but I do this at night, so I have to make sure I can still go to sleep. Minor detail, right? My husband and I have reserved the time of 8pm-10pm every single night since the kids were babies. That’s just peaceful time to read a good book, watch a movie or show, and to enjoy a treat. I am cherishing that time as long as I can because I know one day, my kids will still be up past 8. 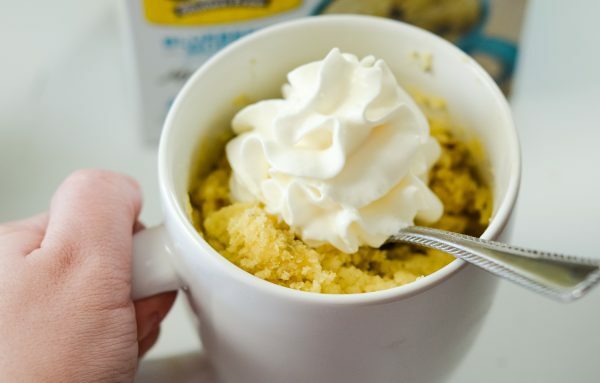 I look forward to that time every night; it’s time to unwind, and now I have a new treat to unwind with Udi’s Gluten Free Mug Cakes. What types of flavors are available at Walmart? 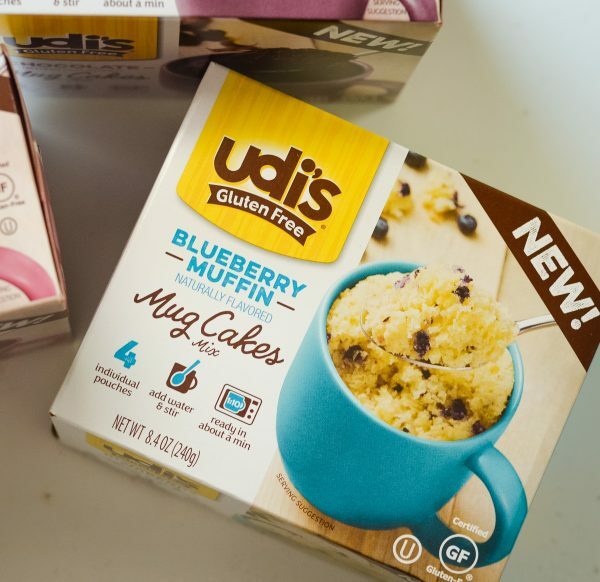 Save now at Walmart on Udi’s Gluten Free Mug Cakes while supplies last! Grab the ibotta deal now! Now, are you ready for some “Me” time tonight? I know I am! 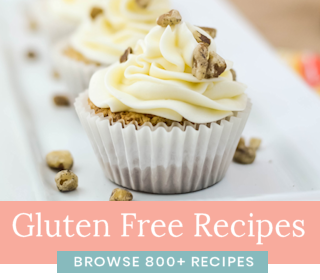 I already have my gluten free mug cakes in the pantry and ready to go tonight for a treat and a good book. What are some of your “me” time necessities?